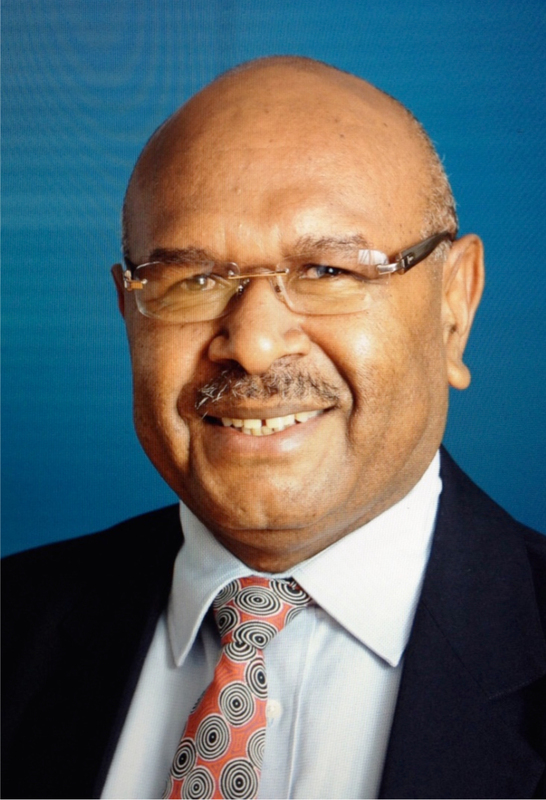 "DESPITE being a resource rich district, it has consumed millions of kina over the past 40 years, says Namatanai MP Walter Schnaubelt." DESPITE being a resource rich district, it has consumed millions of kina over the past 40 years, says Namatanai MP Walter Schnaubelt. MP Schnaubelt says it has been difficult to track the investments made or see any sustainable or positive changes in the lives of Namatanai people who continue to lack basic services. 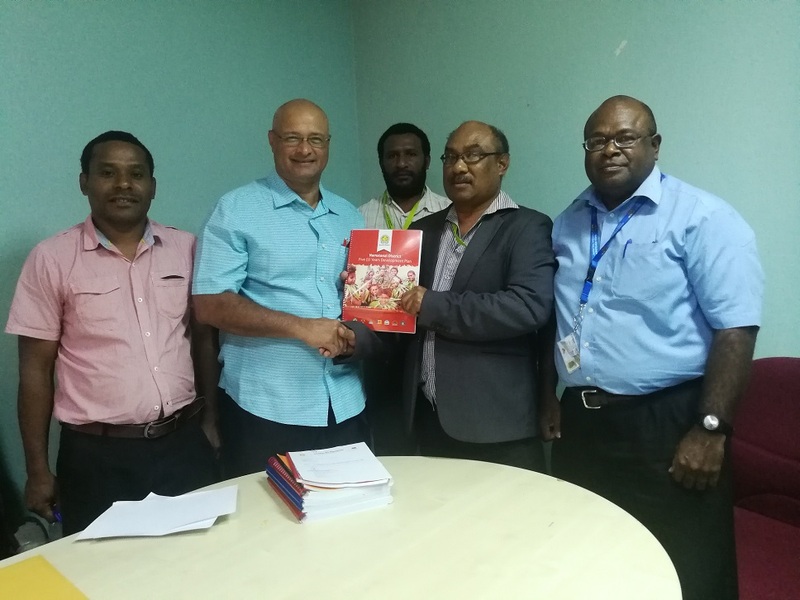 Mr. Schnaubelt highlighted this while presenting his five-year district development plan 2018-2022 and 2018 District Services Improvement Program (DSIP) acquittal reports to the Department of Implementation and Rural Development in Port Moresby yesterday. 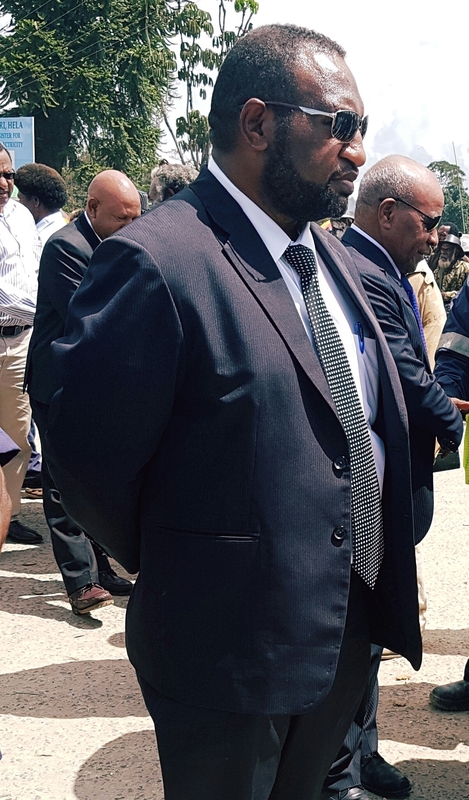 “Doing business in Namatanai can become a great risk to local businesses and foreign investors due to the deteriorating state and lack of key infrastructures that is badly required to deliver basic government services and to support the local economy,” he said. He said since independence the Namatanai District has lacked a plan with concrete visions to guide government budgets, investments and resource allocations. Mr. Schnaubelt said our nation is good at devising great plans, however the key to success lies unquestionably in the integrity of its leaders. “Without integrity, honesty and accountable leadership, real success will not be possible. 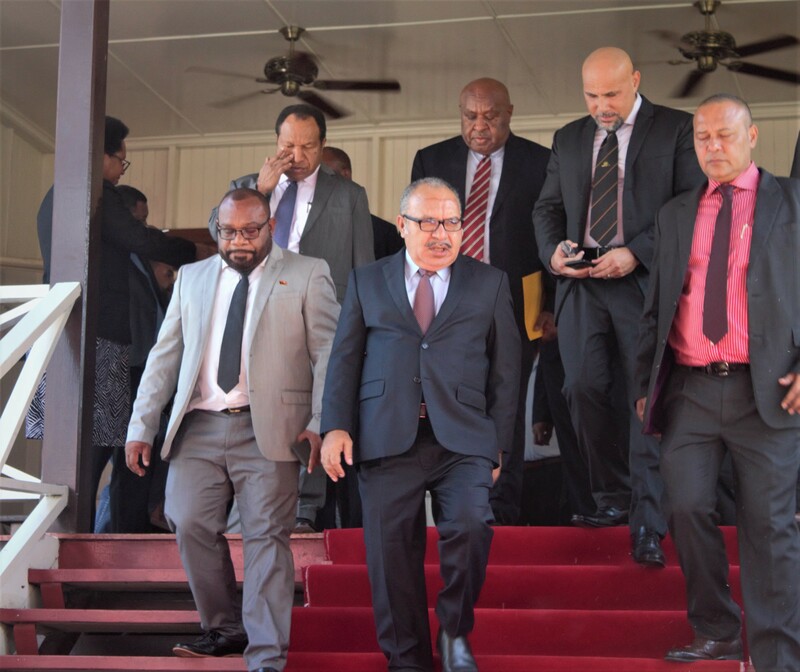 Our God has blessed Namatanai with a great abundance of mineral,marine and land resources that is being extracted in billions of kina but has not translated into improving lives of our people and growth in the local economy,” he said. He said as being the mandated leader, his government is determined to lead and guide Namatanai district through a road map that can lead to progress, being one who knows and has walked the path. 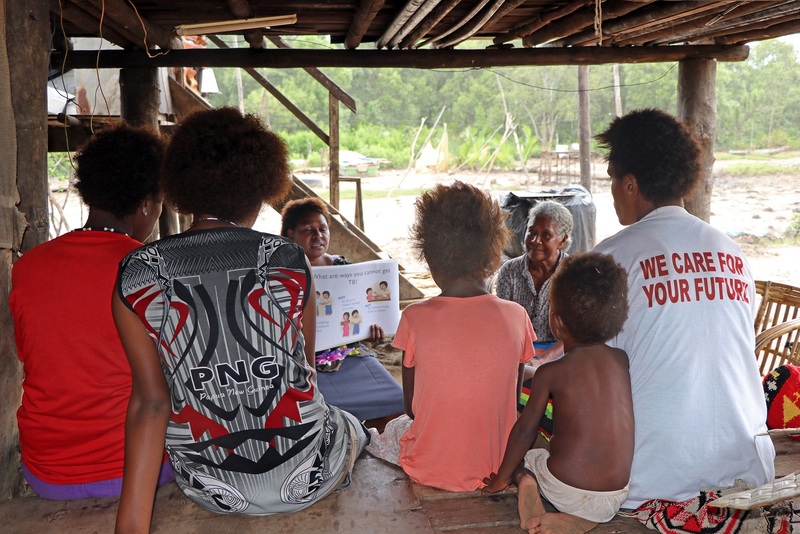 The district has plan to build a Technical College and a Secondary School in the Central LLG of Namatanai district. “It will continue to support responsible education school fee subsidies for students at secondary and tertiary institutions,” he said.